Republic Polytechnic Sports Complex, Wednesday, July 25, 2018 — Singapore Management University (SMU) ended their NYSI Water Polo campaign with a silver medal after recording their fourth and final 16-8 victory over home side Republic Polytechnic (RP). 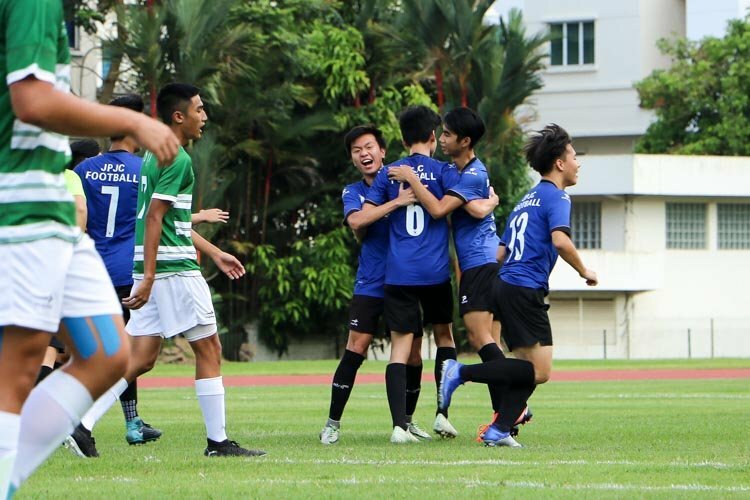 The win was a perfect sending off for SMU’s Adriel Ng (#3) who is leaving the university to continue his studies in Hong Kong. 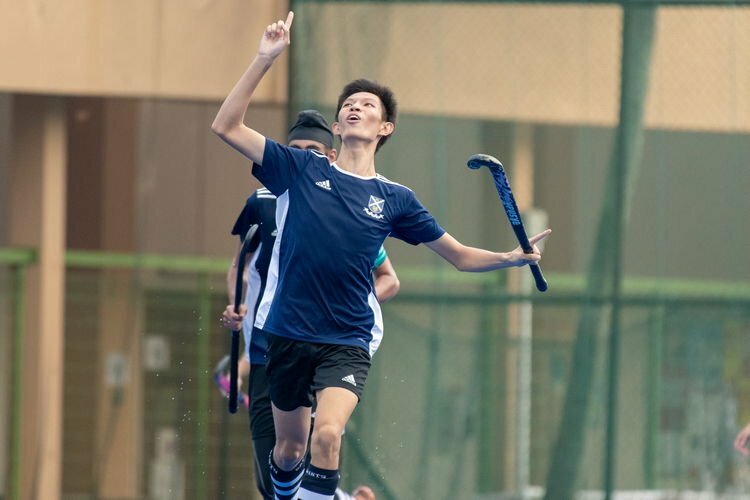 Adriel, who scored one goal in the second quarter, said it has been “a good run” for the team as they miss out on the gold medal losing just once in the season against NUS. 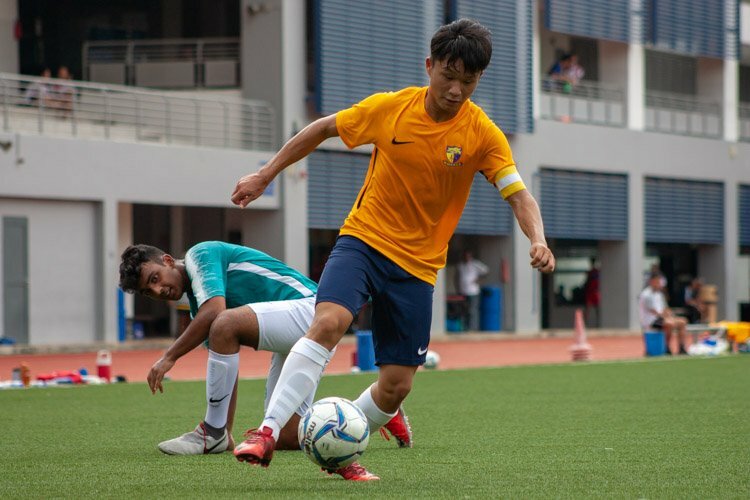 “Finally, we had a real team and we trained for it and it’s been a good run, we’ve been playing together for quite a while since secondary school so we kind of knew each other before and it’s been a fun journey,” said Adriel, 23, after the match. 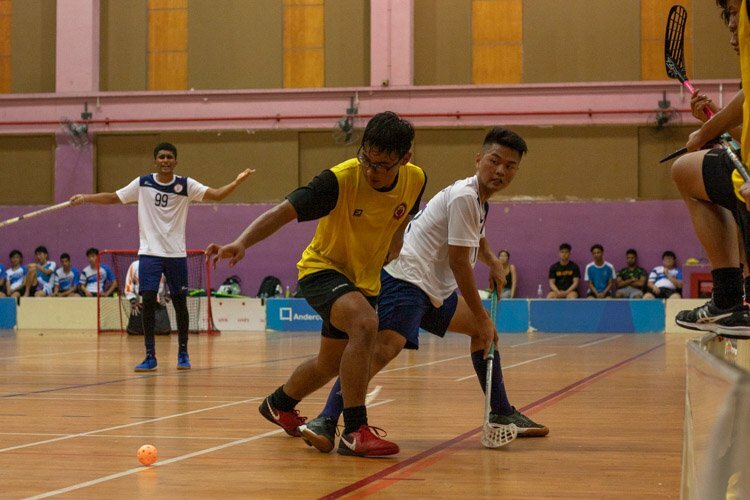 SMU led the match from start to finish and although they took the silver medal home, there was a hint of regret after the match at not topping the table at the end of the season. “We wanted more I think but to be honest we gave it our all, we tried to train even though we had very tight schedules and all that,” said Adriel, adding that most of them were coming to matches after their work internships during the day. SMU led 3-0 in the first quarter through Ang Wan Loong (#5), Bao Xian (#2) and Jereph Wong (#4). 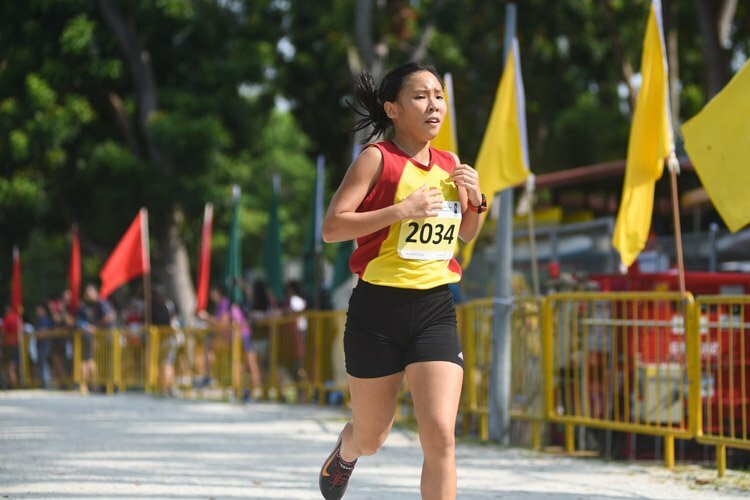 The boys in blue looked sluggish out of the blocks as they did not even attempt to sprint for the ball as the second quarter begins. 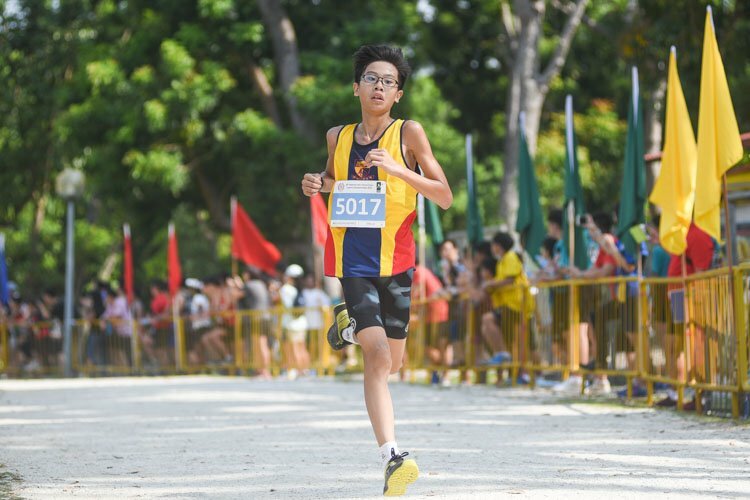 It was the home side’s turn to stir to life in the second quarter as Sean Toh (#3) opened the scoring less than a minute into the second quarter for RP. 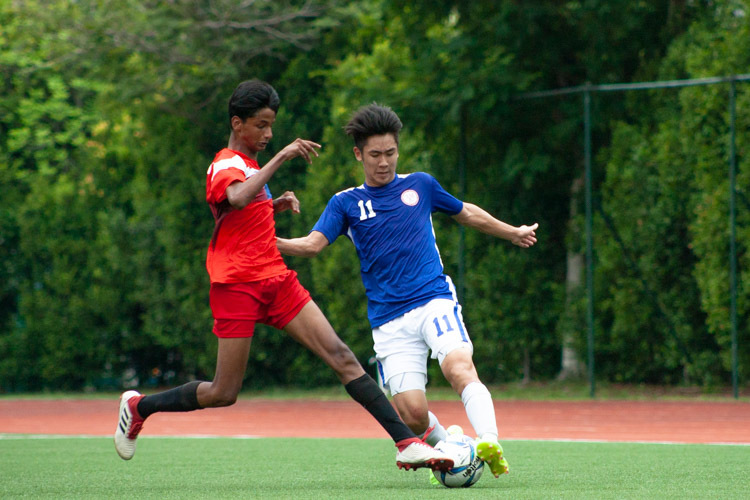 Jing Yang (#5) and Nigel Lim (#11) also scored later on in the quarter to keep the game competitive. But five more goals from SMU meant that both sides enter half-time with the score at 8-3. In the second half, SMU began to find their rhythm and stretched their lead and finished with 12-5 in the third quarter before easily closing out the match 16-8 at the final buzzer. 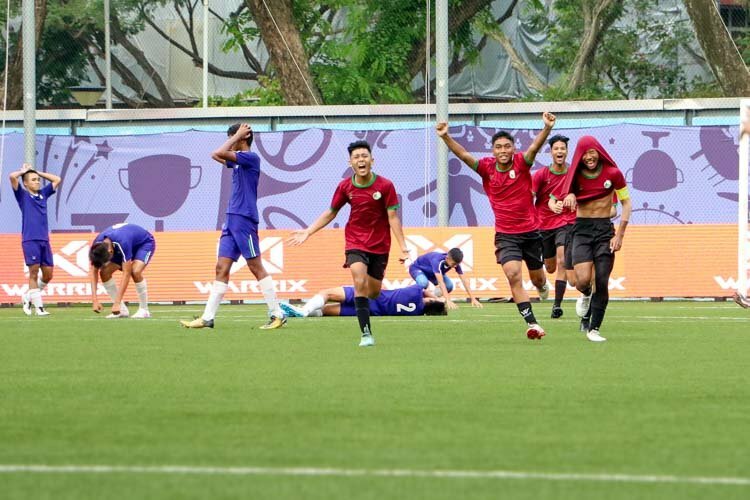 Despite losing for the fourth time this season, RP’s coach Shawn Chow was upbeat throughout the match and could even afford to joke with his charges during the match. After the match, he told Red Sports that he was pleased with the performance of his team. 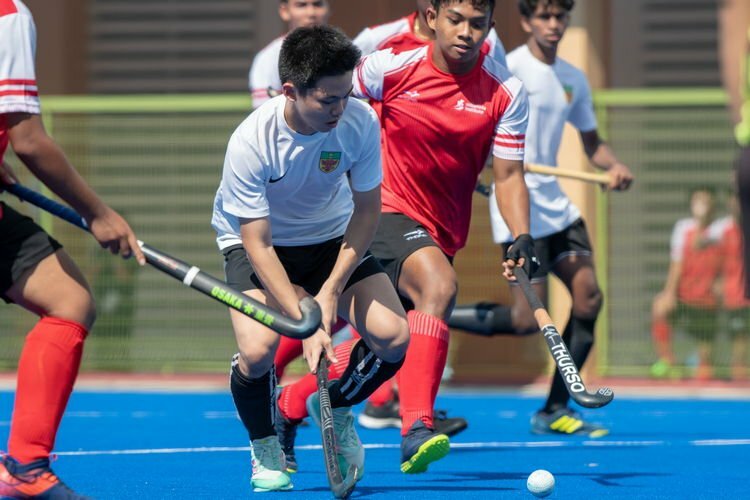 “Today, they all played very well so at the end of the game I let some of the young ones to go down and get some experience,” said the 49-year-old coach. “I am happy with their performance, they can cover and they can defend,” he added. RP entered the competition fielding a mixture of new players and did not register their full strength team, according to Shawn and he believed that more of such tournaments would benefit the players’ teamwork and chemistry. 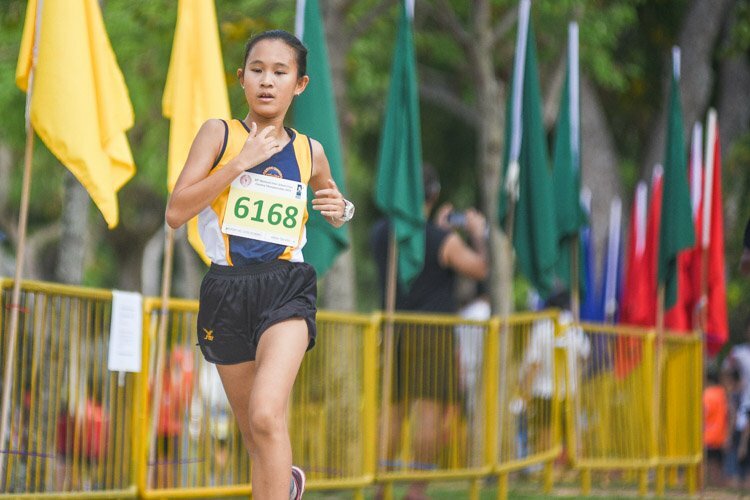 “(The tournament) also helps us to prepare for the upcoming POL-ITE competition in October,” said the RP coach.